Remember the old high school parties? The ditching parties? 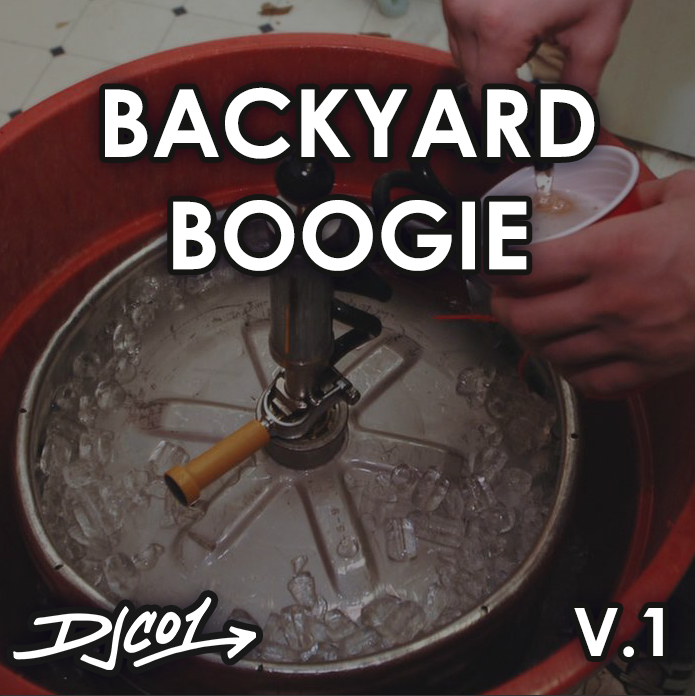 The backyard boogies? Well, this mix will definitely make you reminisce.